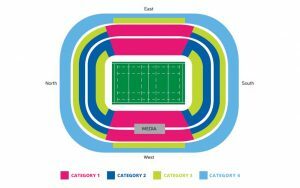 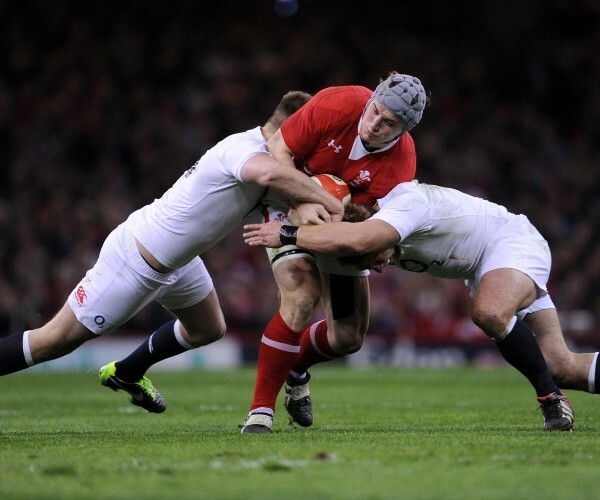 Status Sports offer official ticket only options for the 2018 Autumn Internationals within Twickenham. 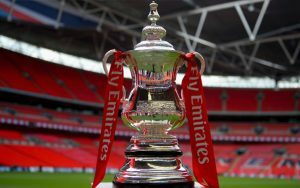 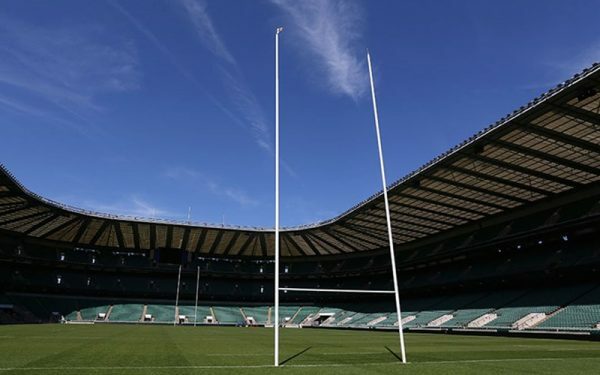 Our ticket fixtures include the very popular England v Australia. 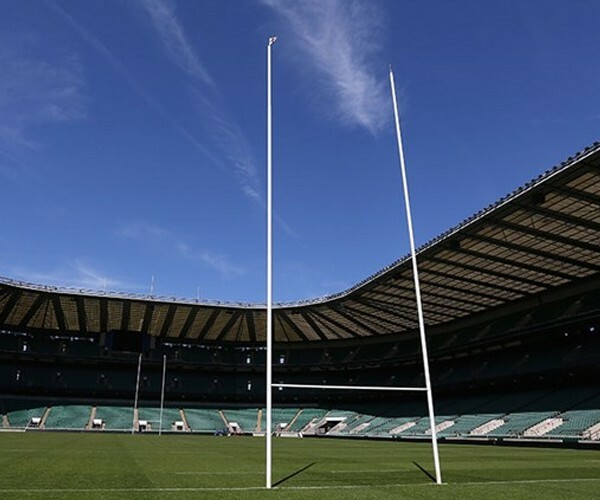 The Autumn International 2018 rugby matches will return in November 2018. 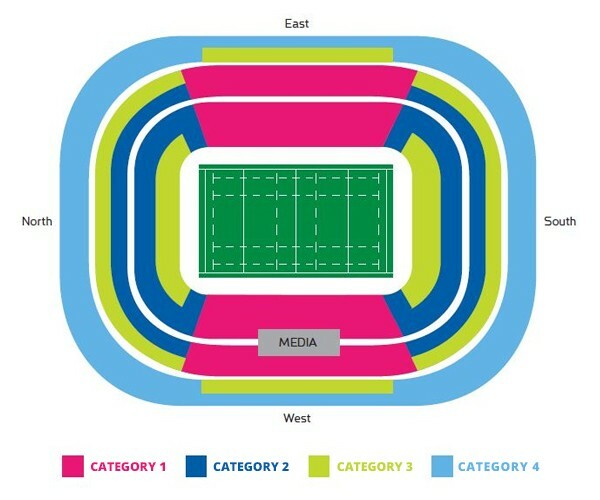 Status Sports are offering fans premium tickets with multi tier seat options. 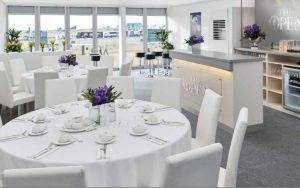 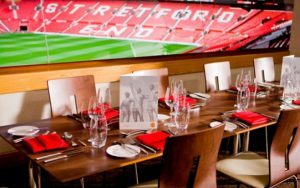 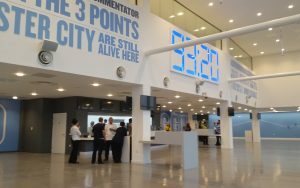 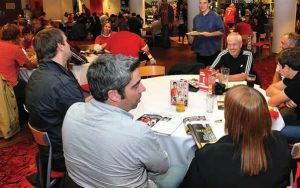 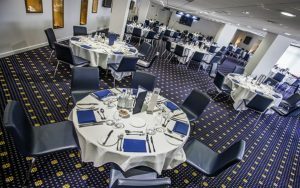 Choose from our many onsite hospitality Executive Boxes or offsite restaurant –style catering at the Orchard Enclosure. 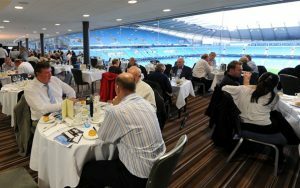 Use our secure online booking system to purchase your tickets today.